Burleson native Michael Langford has worked at Orr & Associates since his 2007 graduation from the University of Texas at Arlington. 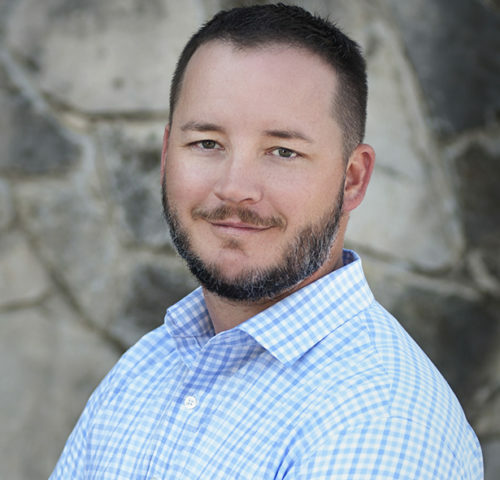 A 2010 graduate of the Texas REALTORS® Leadership Program, Michael has served on a variety of real estate committees, including the Greater Fort Worth Association of REALTORS® Young Professionals Network and Governmental Affairs Committee, and the Texas Association of REALTORS® Commercial Committee and Executive Committee. Michael is a proud member of the Society of Commercial REALTORS®, the Burleson Area Chamber of Commerce and the Burleson Area REALTORS® Tour Group. Michael is currently the 2015 president of the Greater Fort Worth Association of REALTORS®.